None ever sailed the high seas and only two even began construction but they are the stuff of dreams for those fascinated with the history of battleships and their development. I happen to be one of those who are fascinated about warships, especially the all gun battleships and cruisers of the first half of the 20th Century. One of the amazing aspects of the Battleships after the launching of the HMS Dreadnought in 1906 how they impacted every major power and were in some part a reason that England went to war with Germany in 1914. The great naval arms races, especially that of the race to build the most powerful battleships were expensive and after the First World War, nations exhausted by war and bankrupted by the costs attempted, for a bit longer than a decade to dictate limits on their construction and size. However in the mid-1930s with the threat of war again in the air nations once again began to build bigger, faster and more powerful Battleships. Most of the ships described here were already on the drawing board by the late 1930s, even as the Super-Dreadnaught Battleships of the Bismarck, Yamato and Iowa classes were under construction. But that was before the vulnerability of battleships to carrier based aircraft brought about a revolution in naval warfare as Fast Carrier Task Forces supplanted the traditional battle line of battleships. Had they been built they would have been some of the largest and most heavily armed ships ever seen. 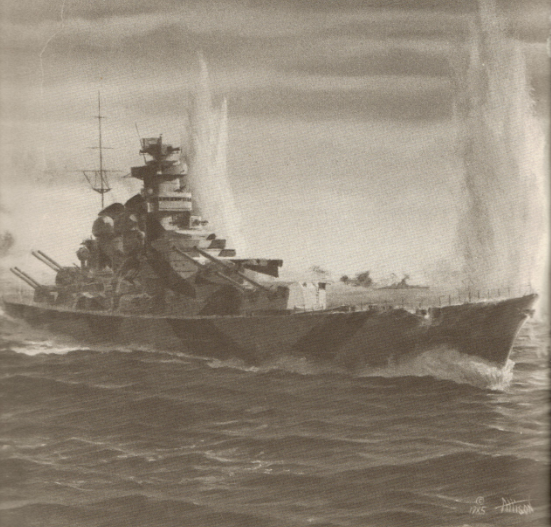 The guns to be mounted ranged from 16” guns on the Montana’s and the initial German H-39 class, to 20” guns aboard the Super Yamato’s and the H-44. the latter would have been the largest artillery ever mounted aboard ship. When war came work and planning was suspended on the ships. The simple reason was that their construction would have consumed vast amounts of raw materials, labor and industry which was needed for other types of vessels. The Germans chose the path of U-Boats, the Japanese and Americans Aircraft carriers and their escorts. The Montana class would have been comprised of 5 ships, each armed with 12 16” guns displacing over 72,000 tons at full load. They would have had a speed of 28 knots as designers chose firepower and protection over speed. Thus they would have been 5 knots slower than the preceding Iowa’s which were designed to keep up with the fast carriers. The class was suspended in May of 1942 and cancelled after the battle of Midway. 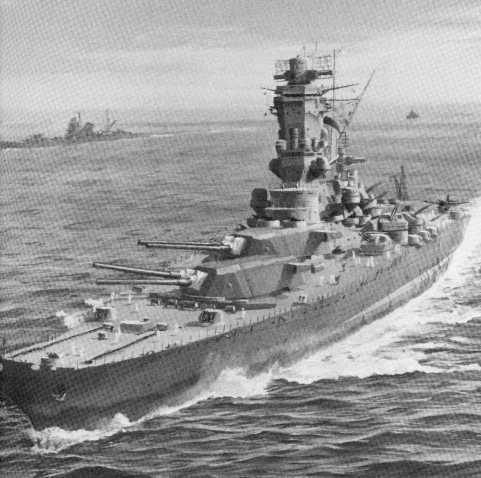 The Super Yamato’s or the A-150 class as their design was known would have been comprised of 2 vessels each armed with 6 20.1” guns displacing over 70,000 tons with a speed of 30 knots. Initially the designers called for 8-9 20.1” guns but tests indicated that the ships would then displace over 90,000 tons making them too large and costly. However as grandiose as the plans of the Americans and Japanese were the German proposals grew from ships somewhat larger than the Bismarck and Tirpitz to ships that would have dwarfed any warship ever built, including the US Navy Nimitz Class Aircraft Carriers. The H-39 class, the direct successor to the Bismarck Class came closest to fruition of any of these ships. They were designed to carry 8 16” guns, displace over 55,000 tons and steam at 30 knots powered by diesel engines. 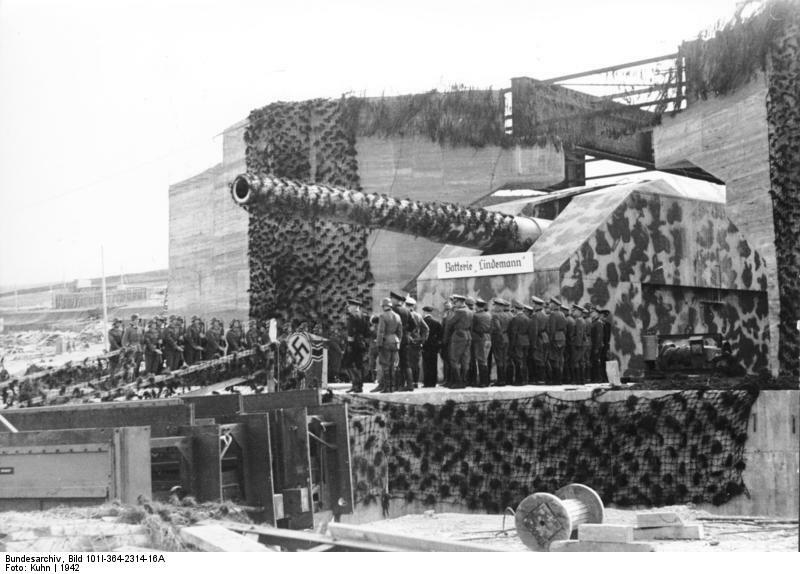 2 of the 6 planned ships were actually laid down and several of the main guns were completed and used as coastal defense artillery along the Atlantic Wall. 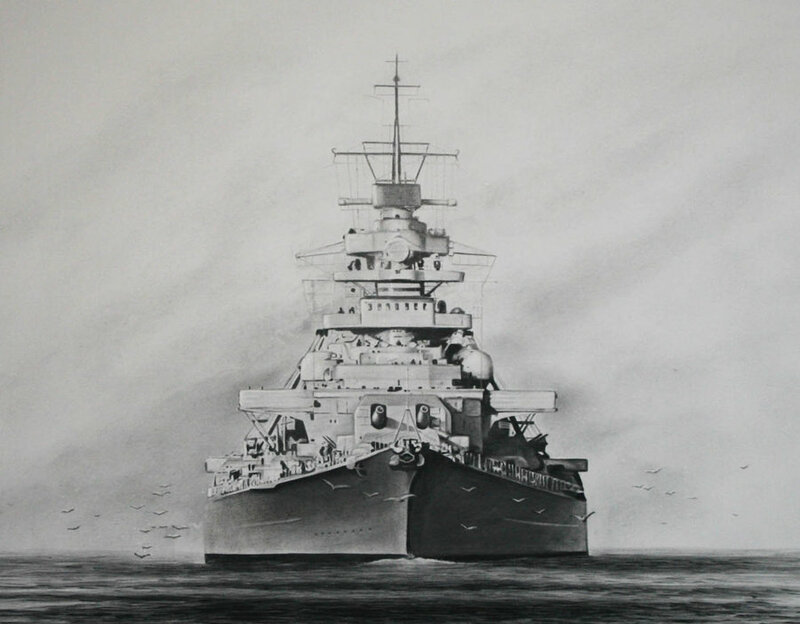 However Hitler ordered his Naval Staff to design even larger and more powerful battleships. The H-41 class would have have displaced 68,000 tons and mounted 8 17” guns, the H-42 class over 96,000 tons full load and mount 8 19” guns, the H-43 118,000 tons full load and 8 19” guns while the H-44 would have displaced over 139,000 tons full load and mount 8 20” guns. One innovative feature of the last three designs would have been the use of a combined diesel/steam turbine power plan which would have given the ships good speed as well as tremendous range. However since none of the ships from any of the nations was ever built one can only speculate how they might have performed operationally or how they might have fared had they ever met in battle. They would have been an amazing sight to behold, massive power and beauty, but the kind of deadly beauty that one wishes never had to be employed. While the early H-class designs at least resembled something realistic, by the time of the H-44, they were talking about using 80cm main guns and feet of belt armour thickness! More of make-work projects to keep the designers from the Eastern Front, than anything realistic.